Unblended makeup? We object! 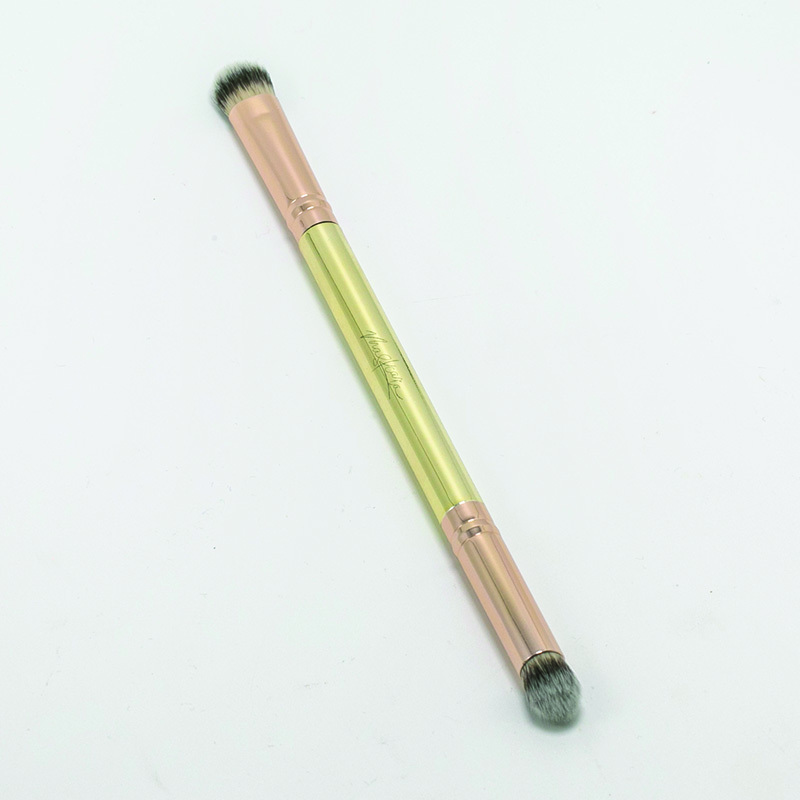 Achieve IIID perfection with the newest brush from Maskcara Beauty. The Blend and Tap features a soft and dense rounded end to apply eyeshadow right where you want it with intensity and precision, and a small domed end to blur shades and smudge lines like an expert. Take your look from soft and subtle to bold and dramatic and create the perfect smoky eye with this must-have brush. The Blend and Tap… it works every time, gorgeous!